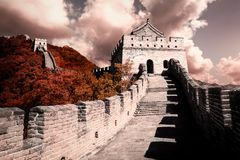 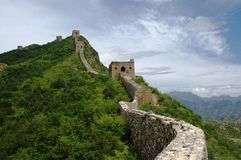 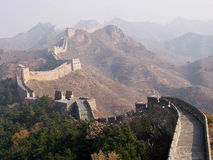 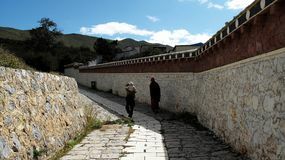 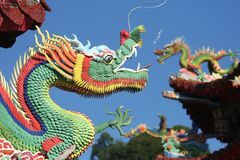 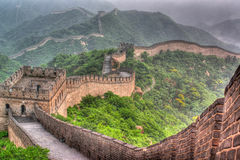 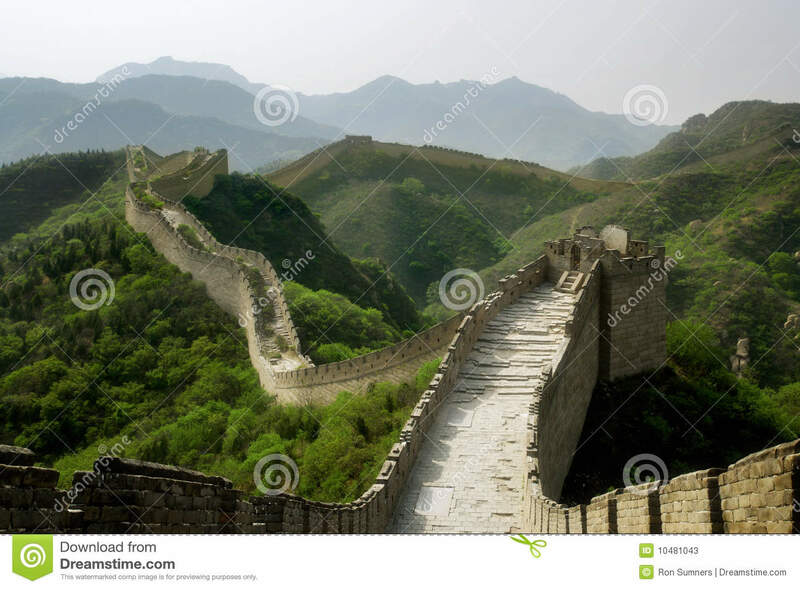 A section of The Great Wall of China, in Badaling. 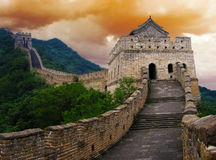 A scene at the Great Wall of China Sunset of Malta. 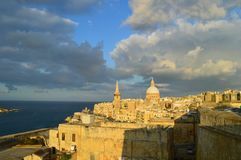 La Valletta`s view. 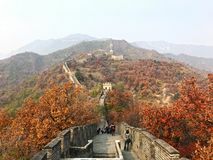 old town The mountain at the foot of the Jinshanling Great Wall The Great Wall Autumn china A few people is walking along small stone street. 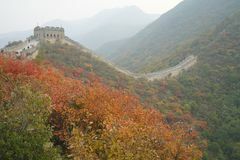 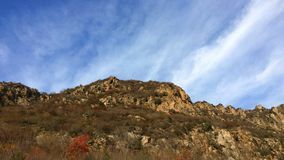 The great wall of China at Mutianyu section of the mountains. 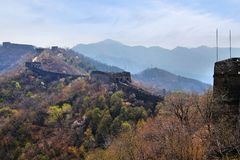 Look at the Great Wall through the window hole The Great Wall of China The Mutianyu section of the Great Wall of China in a sunny spring day, against a blue sky.